Having spent the last 15 hours sleeping, I'm not entirely sure why I'm so tired. But I am and therefore I can't make brain. 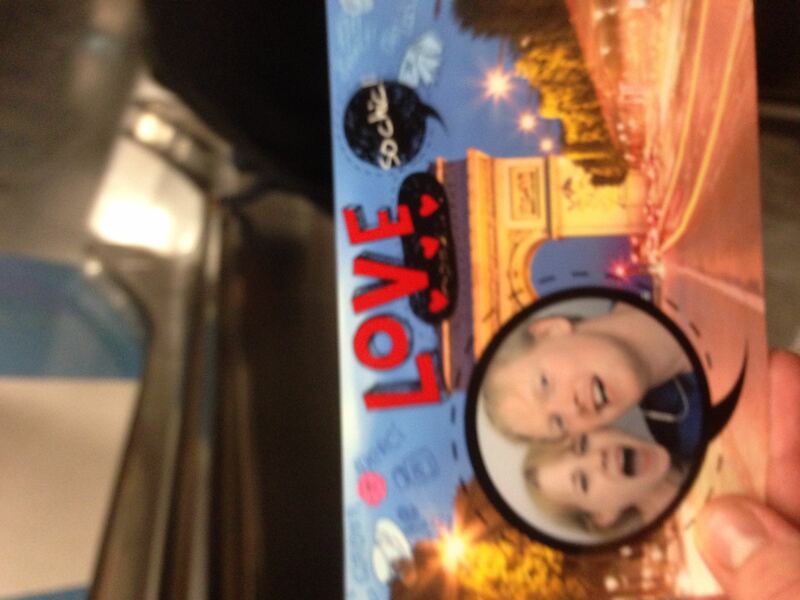 I've had some good nights recently, until Photomaton stole 4€ from us. But what can you do right? If we followed the life of Binah then we'd kick it (which incidentally is what happened, a Photomaton booth got roughed up). I've also had bad nights, so I've decided to stop drinking for a bit. It seems logical. On the bright side my consumption of soft drinks has sky rocketed and you can certainly take this opportunity to invest in Coca-Cola shares in knowledge that you will see returns. Incidentally in my tired state I think I might have lost my carte bleue but I can't be too sure. But for now, I'm off to take a shower and blissfully walk out in to the "outside world" in a haze of "I'm still pretty tired". God speed. Photobooths. Giant photos posted sideways. Is this the 1990s?